Beautiful contemporary 3 BR, 2 BA on .57 acres within walking distance to public waterfront access on Piankatank River w/boat ramp. 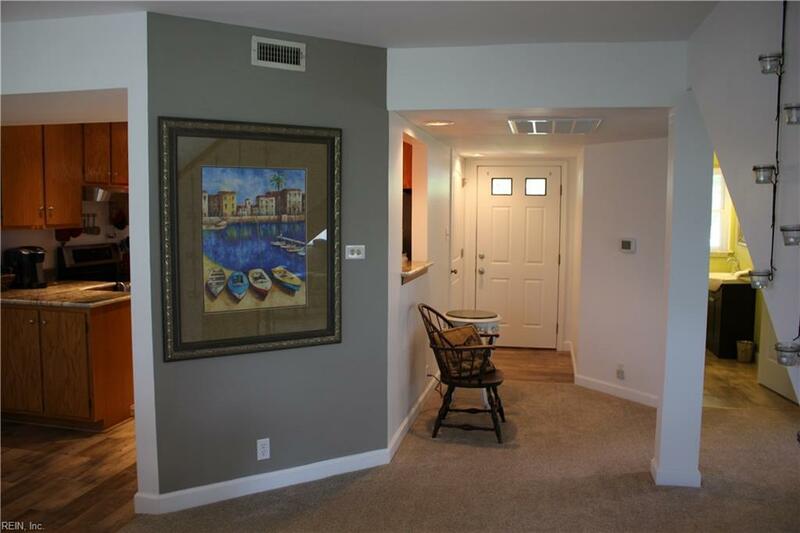 Home shows like a model home and is a must see with so many upgrades! Entertain your family and friends in large open kitchen, dining area, living room. 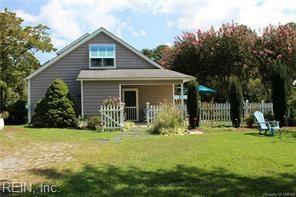 Kitchen offers granite counters, stainless appliances, large pantry. Master BR on first floor w/double closets. 2nd floor offers 2 spacious BR and full BA. Central heat & air unit less than 5 yrs old. All new flooring last year, recessed lighting, new gutters w/leaf guard, new vinyl cedar shake siding. 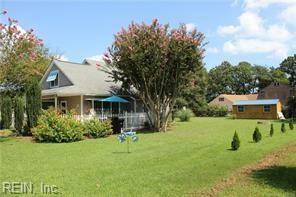 Enjoy your patio with limited views to the Piankatank River and beautiful landscaping. Nice storage shed for your lawn and garden needs. Bring your kayaks to go to the 'Rivah' and enjoy the quiet life. No flood insurance required, no flood zone! Only minutes to Mathews, Gloucester or Deltaville for all your shopping needs.